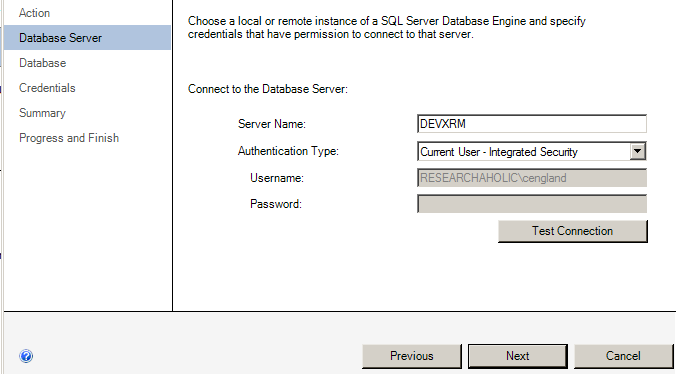 ← Dynamics CRM 2011 Installation: "The instance name must be the same as computer name." 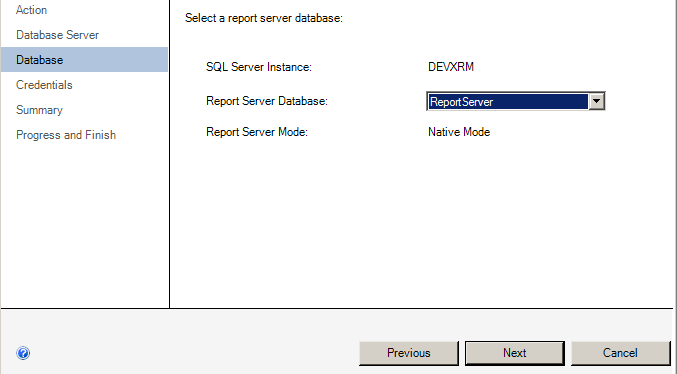 If you saw my last Dynamics CRM 2011 Installation: "The instance name must be the same as computer name." I am learning the valuable lesson of when you replicate a VM sys-prep image be sure to change the computer name before anything is installed. Correct the server name and test connection for good measure. 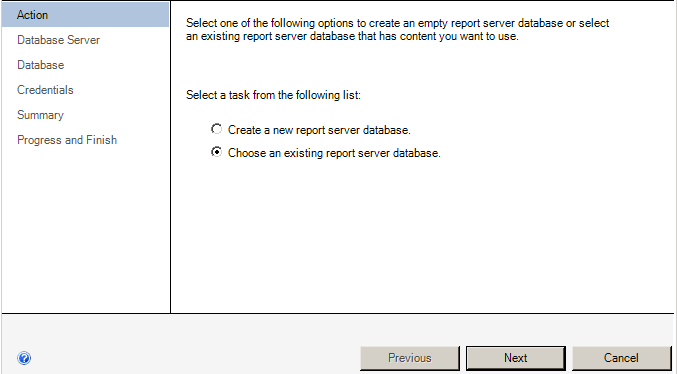 Restart the Database Server again for good measure and back to the Dynamic CRM installation. 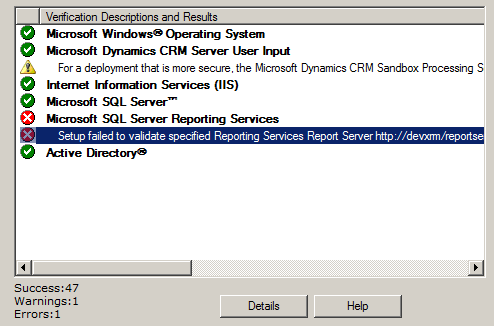 This entry was posted in CRM and tagged C#, CRM. Bookmark the permalink. Great information….saved my time. Thanks!